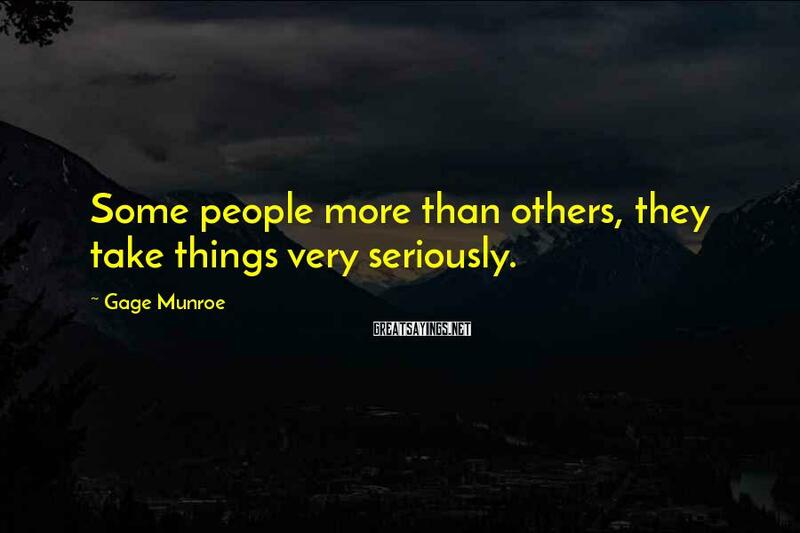 6 Gage Munroe Famous Sayings, Quotes and Quotation. 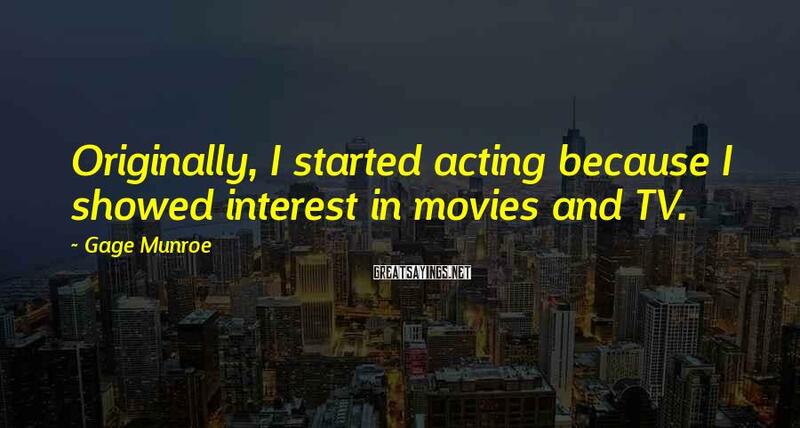 Originally, I started acting because I showed interest in movies and TV. 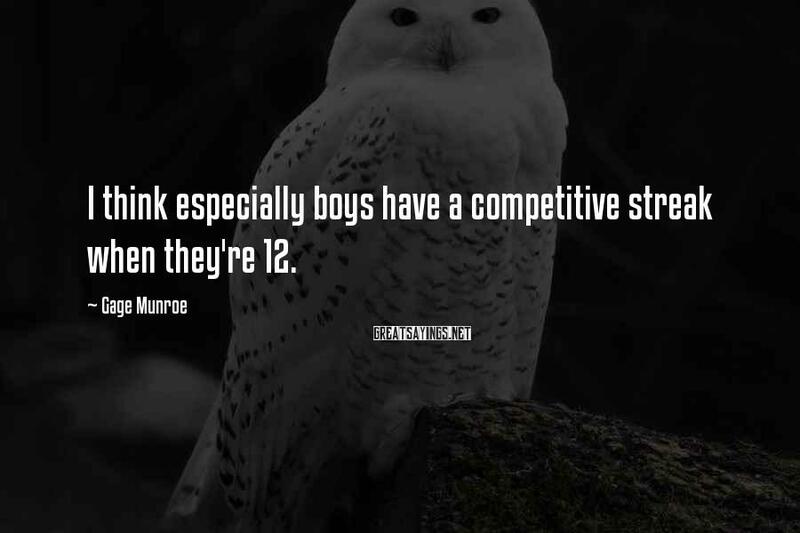 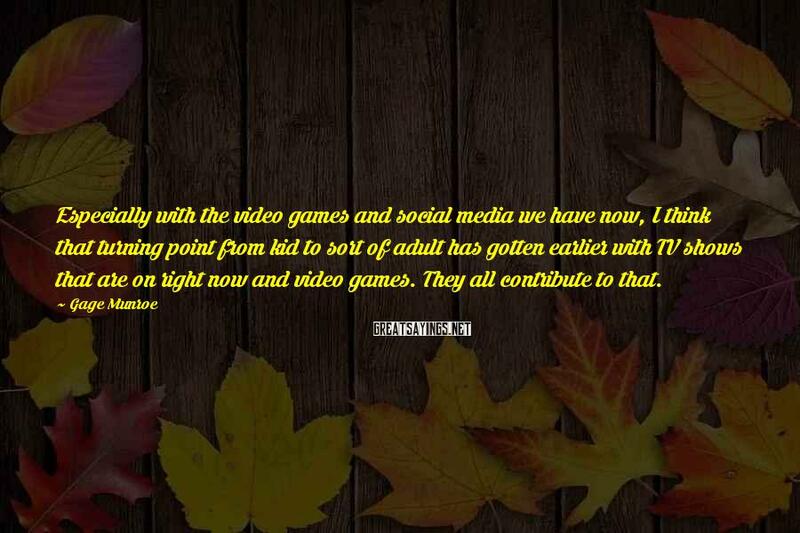 I think especially boys have a competitive streak when they're 12. 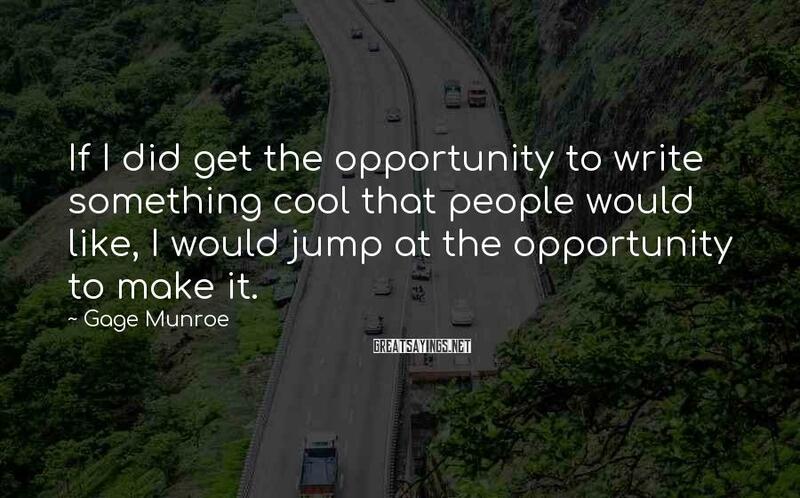 If I did get the opportunity to write something cool that people would like, I would jump at the opportunity to make it. 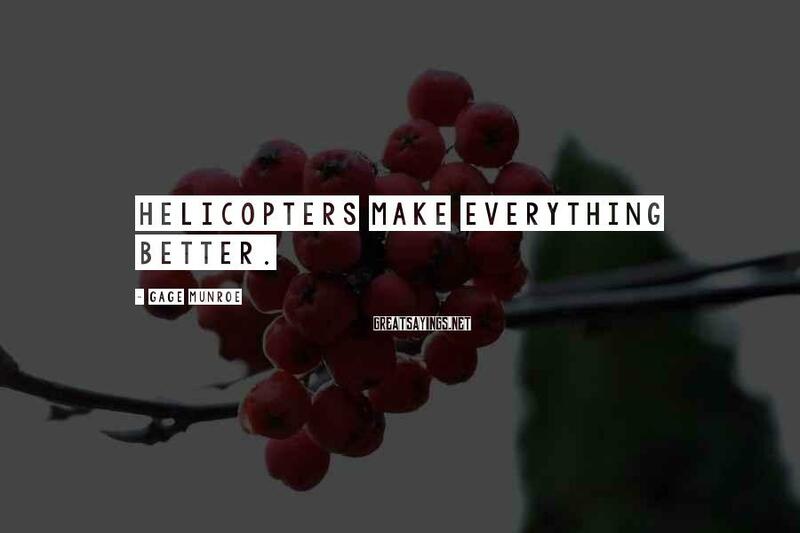 Some people more than others, they take things very seriously.